Cage Dryers help speed the drying process and are a must for any grooming environment. 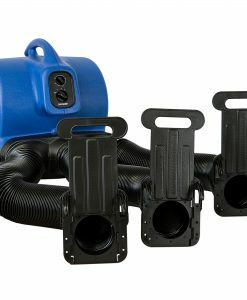 XPOWER offers the choice of 2 models to suit every shop’s needs, both of them ETL/CETL safety certified. Groomers will enjoy a speedy turnaround time after initial water removal with XPOWER Cage Dryers. 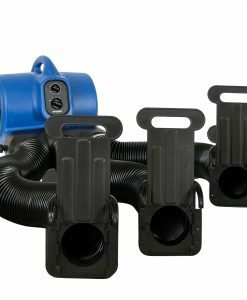 Each Cage Dryer features a powerful XPOWER Air Mover, an adapter which securely connects the air mover to three hoses, as well as gates which help, with their “guillotine” closures, control the airflow into the cage.